Luxury studio, one, two and three bedroom apartment homes in Deerfield, IL. 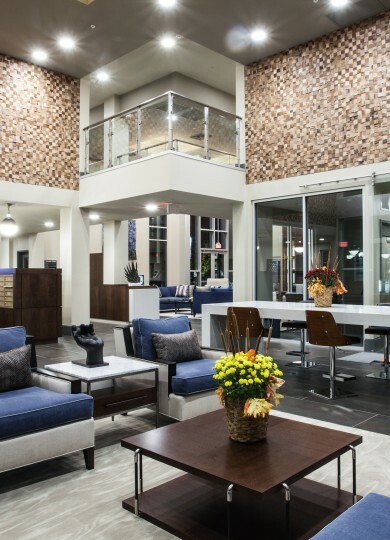 Come home to sophistication and your private oasis at Woodview Apartments in Deerfield, and be part of a lifestyle that defines elegance and contemporary living. 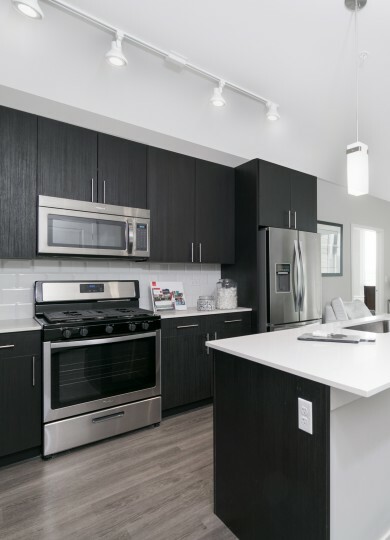 Relax in a studio, one-, two- or three bedroom apartment designed with you in mind, and surround yourself with stunning upgrades such as stainless steel appliances and fixtures, quartz countertops, tile backsplashes and sleek espresso cabinets. With an amenity package that is second to none, you'll find that modern conveniences abound in this tech savvy building. Come home and unwind in the WiFi lounge, or cook dinner for friends in the gourmet kitchen. 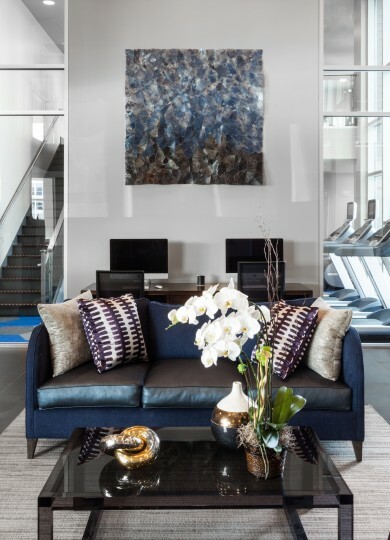 Get fit and re-juvenate in the technology driven fitness center and Wellbeats studio, or take a moment to relax in the media room and lounge space. Eat and lounge outside in the poolside cabanas and stunning firepits, or play your friends in a serious poker game in the lively game room. Get ready to tune up your ride in the well-equipped bike lounge, which leads right out to the numerous trails running through Deerfield. Whatever your interests, Woodview Apartments delivers. 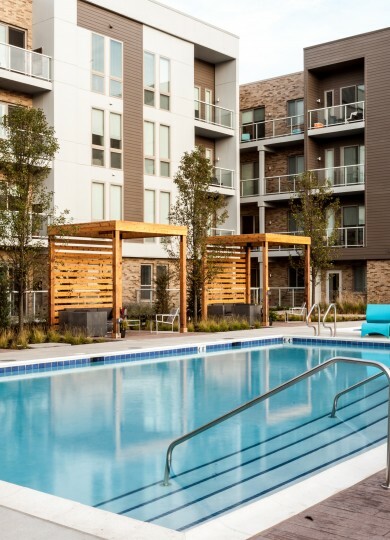 Centrally located in a prime setting, Woodview Apartments gives you access to the Deerfield train, the nearby Whole Foods market, Ravinia, Deerfield's social scene, major transportation avenues, and so much more. 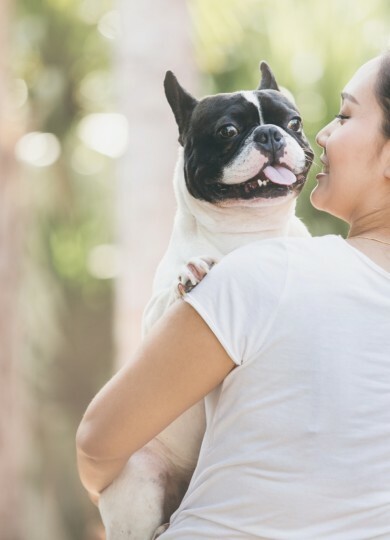 You will find yourself perfectly positioned near the area's best shopping, dining, and recreational landmarks, putting Deerfield's finest at your doorstep. Live at Woodview Apartments, the North Shore's newest luxury apartment community.